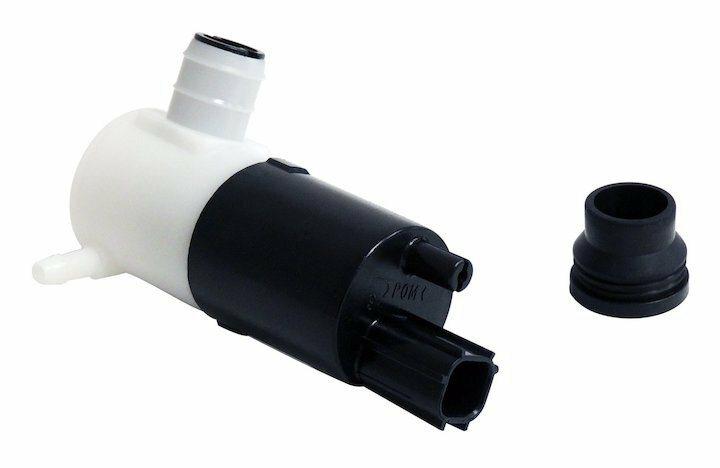 The Crown Automotive Rear Windshield Washer Pump is a factory replacement windshield washer pump that will plug right into your Jeep Grand Cherokee WJ's OE location using existing hardware. Additional Fitment: Jeep Grand Cherokee (WG) (2003-2004); WG (Europe) model; Rear. Original Equipment: Plugs into OE location using existing hardware.